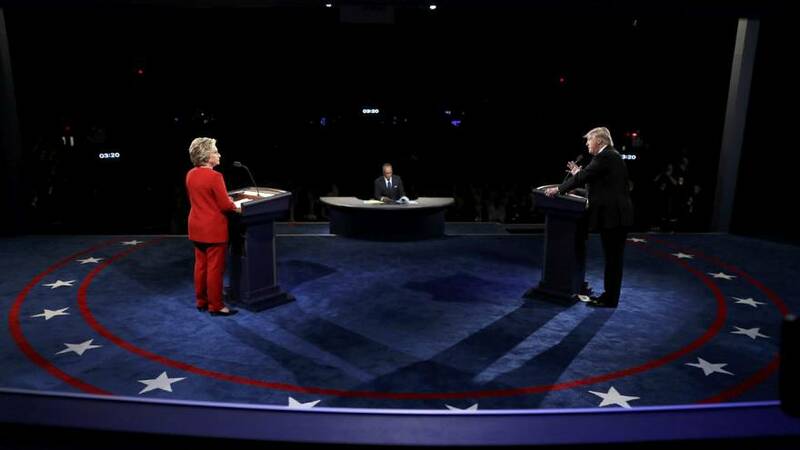 Donald Trump suggested he may have deliberately been given a defective microphone during his presidential election debate with Hillary Clinton. “And they also gave me a defective mic. Did you notice that?” the Republican candidate asked a group of reporters after the debate. However, he declared himself satisfied with his overall performance.